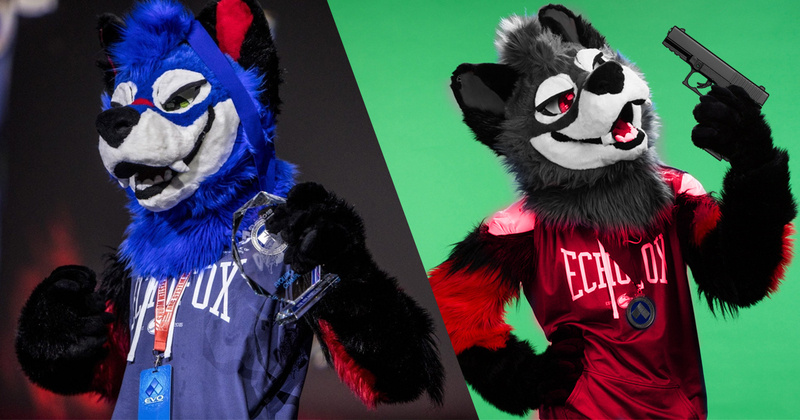 LOS ANGELES — In a surprise moment during the winner’s bracket semi-finals of a regional Dragon Ball FighterZ tournament between Dominique “SonicFox” McLean and another player, a mysterious figure in a grey fursuit going by “ShadowWolf” issued a challenge to the reigning Esports Player of the Year. “I’m straight, white, and male — pretty much everything a Democrat hates — but also a furry,” the mysterious ShadowWolf proclaimed, before demanding that SonicFox face him next despite never having entered the competition. Reaction to the challenge was mixed, with PogChamps and ResidentSleepers being thrown around in the Twitch chat in equal amounts. “LUL PALLET SWAP LUL,” said one user, which fifty users repeated immediately after. While ShadowWolf appears to be relatively unknown in the fighting game community, it was clear based on his similar appearance that he must be just as good as SonicFox, while also being a lot cooler and darker. His performance at the tournament earned him dozens of Twitch Prime subscriptions from 12-year-old gamers, who were immediately enamored with his edgy aesthetic. The match between the two furred fighters was incredibly close. After losing the first two games, SonicFox requested to switch seats. ShadowWolf quickly objected, shouting, “Can’t let you do that, SonicFox,” before being informed by a tournament official that he, in fact, had to let him do that according to the rules. SonicFox ultimately came out on top, taking the set 3-2 and moving on to win the tournament overall. SonicFox was unavailable for comment, as he quickly left the tournament venue alongside his training partner KnucklesFalco, and his long-term boyfriend BigTheCatSlippy.